Qbesq is a simple and fun site for reliving your youth. 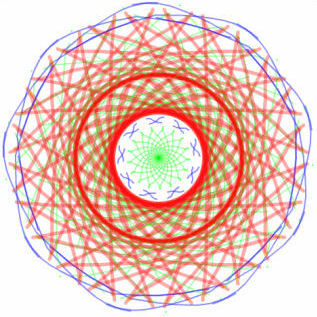 When MB and I were in Buenos Aires we met a guy selling spirograph templates for a couple bucks on the street. This isn’t quite as cool, but it’s still a lot of fun!